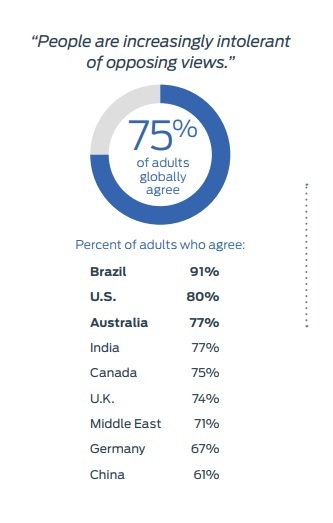 2018 Looking Further with Ford Trends Report highlights how global societal changes are impacting new consumer behaviors and attitudes; shifts toward activism, compassion and self-expression will shape the new year. 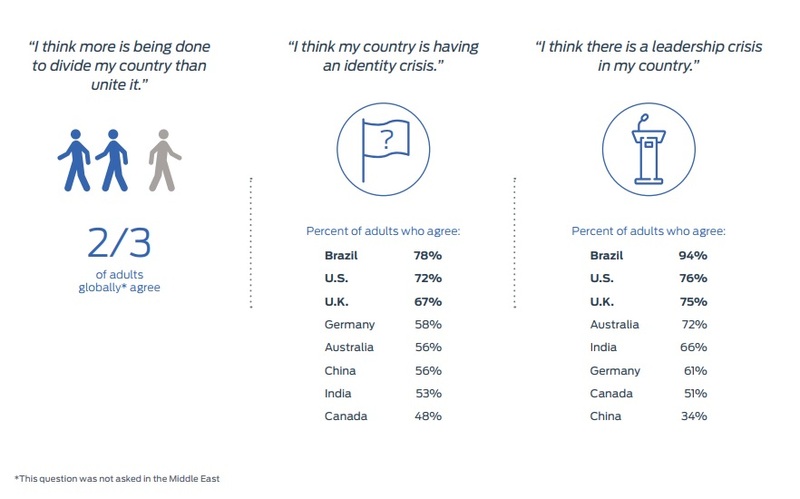 Sixth annual report shows that while two-thirds of adults globally say they are overwhelmed by changes taking place around them, three-quarters believe they can influence positive change; nearly half say they expect brands to take a stand on social issues. Consumers are focused on world suffering, the widening gap between rich and poor, and emotional well-being, and while many express skepticism about artificial intelligence, more are hopeful about the future of autonomous vehicles. 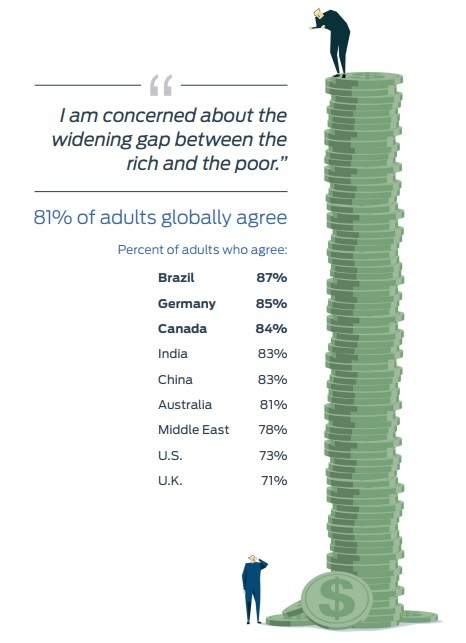 People feel increasingly polarized by unrest, upheaval and other changes taking place in the world, and more than 60 percent of adults globally say they feel overwhelmed by things happening around them. 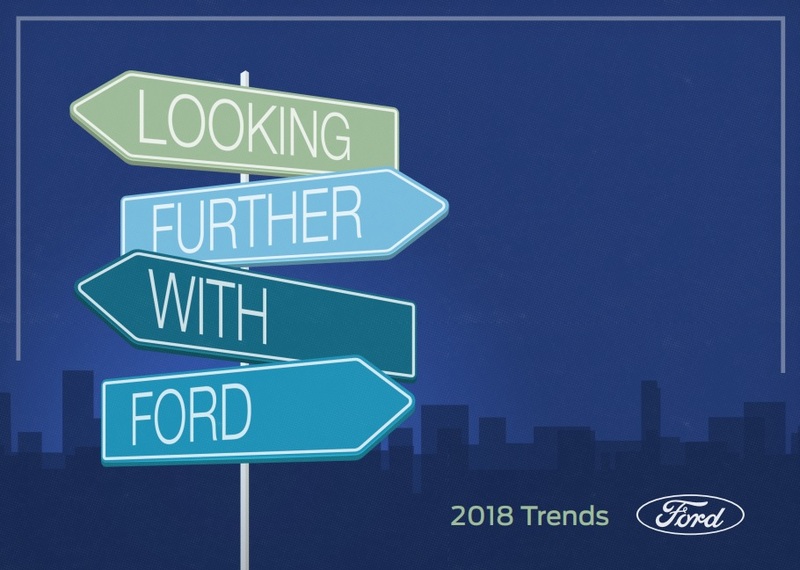 Ford’s 2018 Looking Further with Ford Trends Report examines not only the issues dividing the world, but also the coping mechanisms that are emerging as a result.